We offer a wide array of fashionable Printed Kaftans, that is in demand for the beautiful prints of flowers, idols, and modern art. 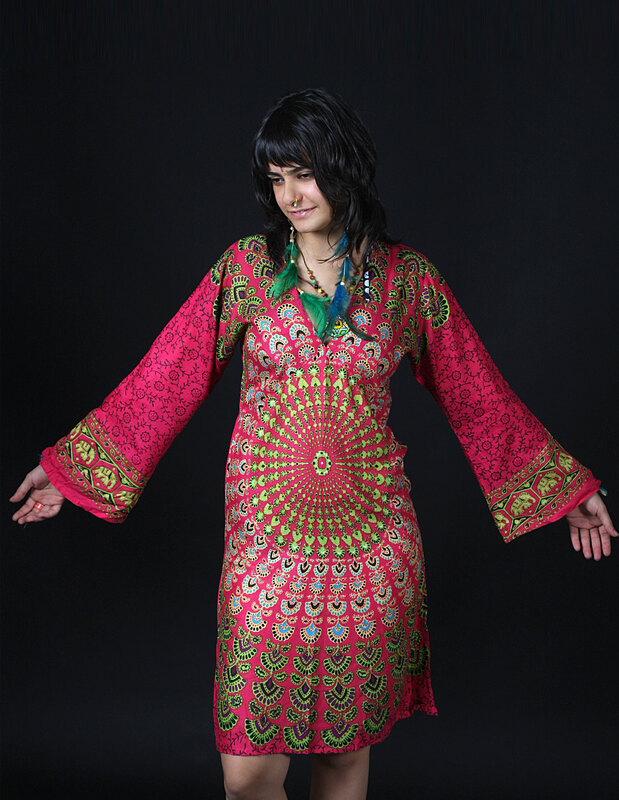 Our kaftans are highly liked by modern women and can be wear with jeans and casual trouser. Their styling is also done keeping in mind the latest fashion trends. These kaftans are not only attractive but also skin friendly. Our clients can avail them in variety of prints and colors at reasonable price range. Description : Chiffon printed beach kaftan with glass bead neck embroidery. Compositon : 100% Polyester chiffon. 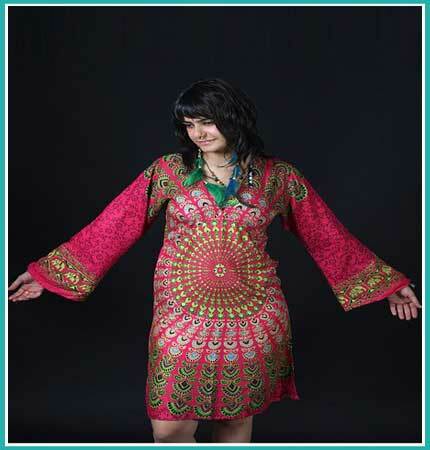 Description : Chiffon printed beach kaftan with v neck squre tikki embroidery. Description : Pure silk printed beach kaftan.